The year of 2018 will be over soon. Does your solar business have a plan for getting more leads next year? If not, then there’s still time to work one out. The only way to make sure that your business improves is by forming strategies to make it happen. Below, we’ll give you some quick tips on how you can make the necessary assessments and develop a winning plan. Before you can make a plan for how to get more leads, you first need to figure out why you aren’t currently getting the number you need for your business to thrive. To do this, you’ll need to take a hard look at your marketing practices (or lack thereof!). You don’t have any marketing program and rely on customers to find you (somehow). You have a marketing program, but you don’t have the staff or money to maintain it well. You have a marketing program with decent resources, but a faulty strategy results in wasted money and effort. Once you’ve figured out the reason behind your lack of leads, you can then assess what options are available. Develop a marketing program and hire or assign dedicated staff. Form an effective program strategy. Make it easier for customers to find you. Boost the SEO of your company website and get listed in local and solar business directories. Approach solar lead companies to take on the responsibility of generating new leads. Devote more funds and staff to your marketing program. This may require a business loan if you don’t have money on hand. 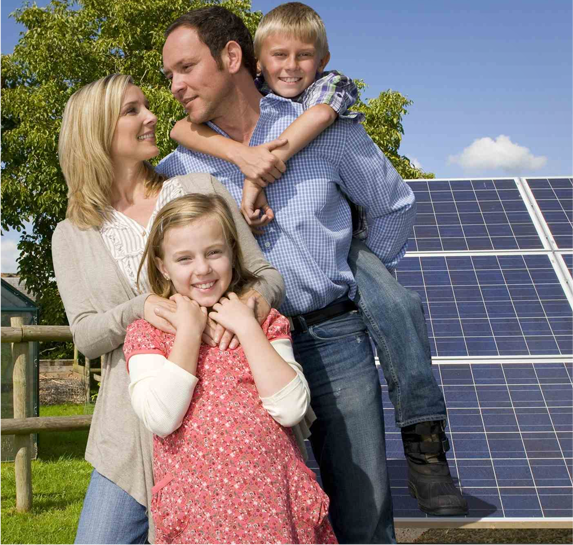 Cut down the scale of your program or eliminate it entirely, and compensate by partnering with solar lead companies. Do new market research in-house and realign your program with a better strategy. Hire a third-party marketing expert to overhaul and manage your marketing program. Eliminate your program and fully outsource lead generation to solar lead companies, or let them handle it while you revamp your program. The solution that will work best for your business depends on a variety of factors, including your budget, staff skills and workload, hiring capacity, and your ideal circumstances. Do you want the responsibility of running a high-powered marketing program, or would you rather leave it in the hands of experts? You may have noticed that turning to solar lead generation companies was a viable option for each of the 3 scenarios described above. This is because partnering with a good solar marketing agency is not only extremely effective at pulling in more leads, it also relieves you of the burden of solving your marketing problems yourself. By teaming up with a high-performing solar lead company in 2019, you can ensure that the New Year is more lucrative than the last. Here at Grid Freedom, we’ve built a solid reputation on offering top quality, pre-screened leads on a 100% exclusive basis. Our practices allow our customers to enjoy a high ROI on the leads we deliver.